Building high quality sails means using the best materials. 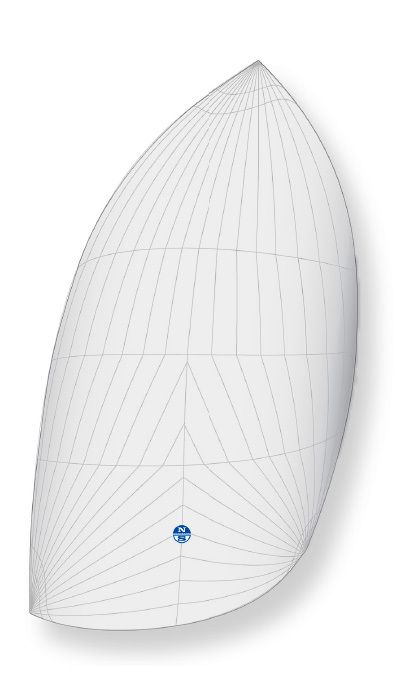 Since our inception, North Sails has consistently delivered industry-changing advances in sailmaking technology, developing new materials to fit the needs of a wide range of boats and types of sailing. 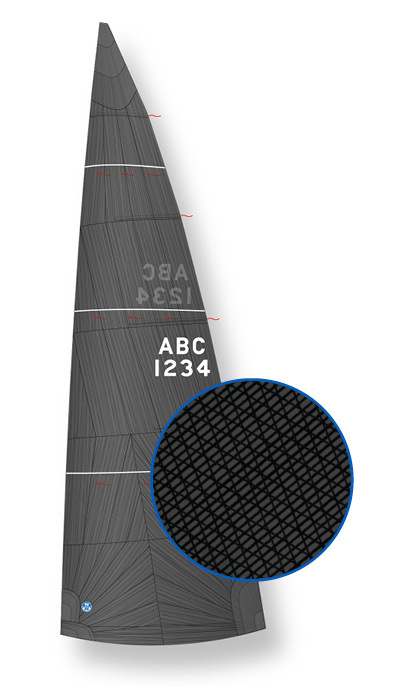 These innovations have created an exclusive line of sail materials ranging from woven polyester, racing, and cruising laminates to 3Di composites. 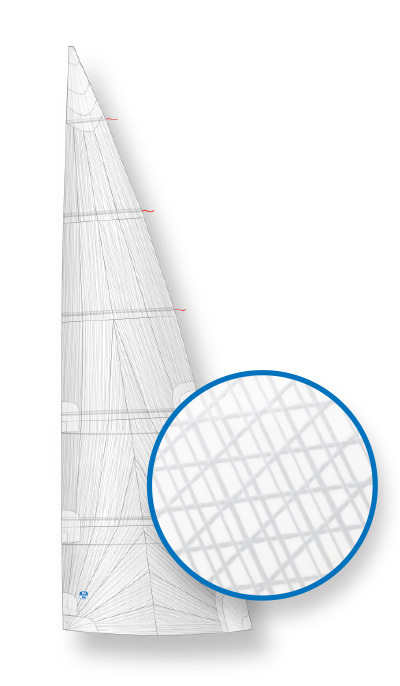 Explore our materials to learn more, and talk to a North Sails expert about which technology will best suit your needs. 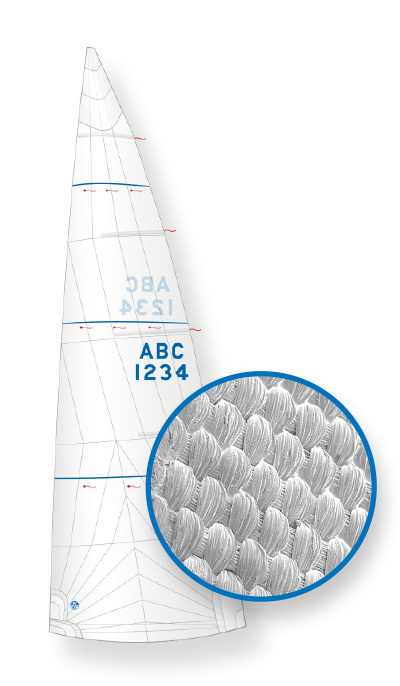 3Di™ is a unique, patented sailmaking technology that produces the world’s fastest and most durable sails. 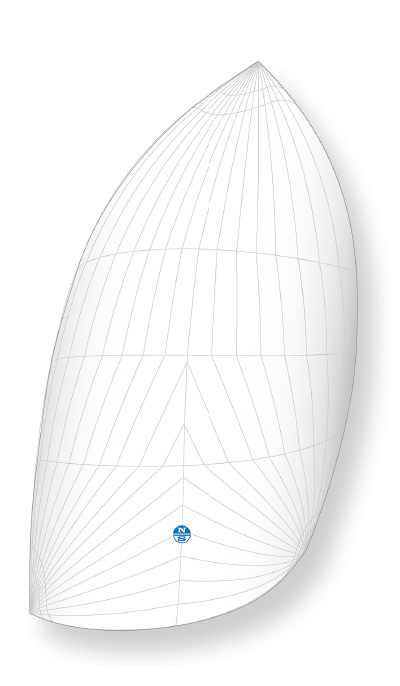 3Di sails mimic the balanced load bearing and shape holding of a rigid airfoil wing. They are composed of ultra-thin unidirectional spread filament tapes, pre-impregnated with thermoset adhesive, arranged in a complex multiple-axis array, and three-dimensionally molded into a one-piece, flexible composite membrane. A spread filament tape is an individual yarn that has been spread out until the individual filaments lie side-by-side; forming an ultra-thin “tape.” This exclusive technology enables 3Di sails to be made from fiber and adhesive only—without the need for Mylar film. 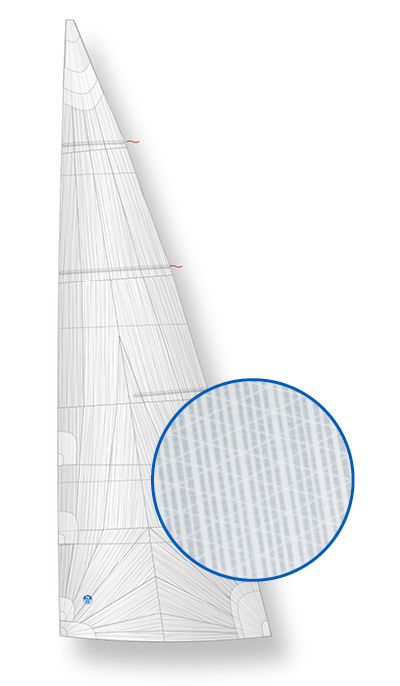 North’s proprietary automated tape laying system allows designers precise control over the placement and orientation of material within each sail. 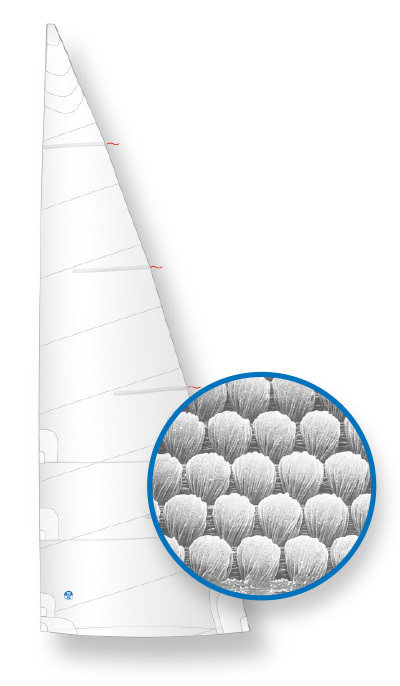 This unitary, monolithic construction produces an airfoil that has balanced resistance to distortion in all directions. Less distortion = more speed.